Working for BOSMAL allows specialist professional development and gaining unique experience. Every day we work on interesting projects which affect the direction of development of the automotive industry. Additionally, we strive to ensure the company is a friendly and attractive work place. It will be a pleasure for us to welcome you in our team! If you are a student planning to tie your professional future with the automotive industry and you are looking for a possibility of serving a traineeship or a placement in BOSMAL, fill in a short survey questionnaire and attach to it your CV and cover letter. We will consider all applications having in mind your expectations and our organisational capabilities. As part of cooperation with higher education institutions, we actively take part in projects supporting long-term professional development of students. 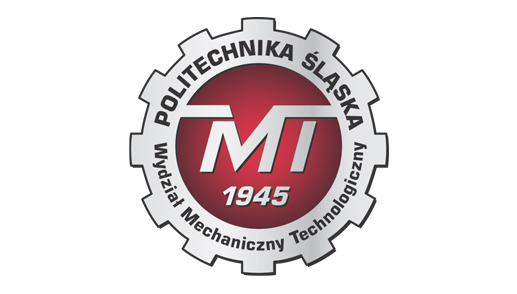 Presently, we are a partner of the Silesian University of Technology in the first edition of Dual Studies for students of the Faculty of Mechanical Engineering. This programme is based on the idea of combining education with industrial traineeships and seems to be the form of education of the future.